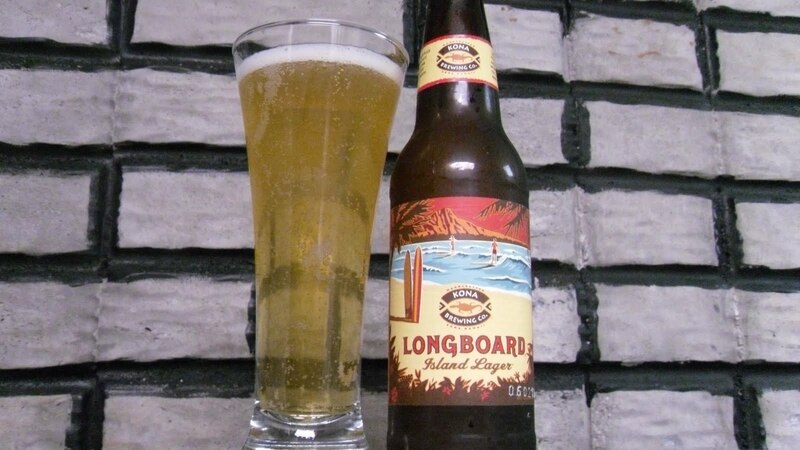 Kona Longboard Island Lager, Hitting the Salty Curl and Getting so Pitted, No Barrels Brah. It is hot out, your mouth wants a lager. Admit it. I don’t mean Kuhnhenn Raspberry Eisbock or something crazy, I mean a regular old pale lager. Admit it. In today’s review, we see how it stays light out later in the summer. We learn how the other side drinks with an American Pale Lager. We learn to stand in someone else’s flipflops. I had this in Maui, appropriately enough. 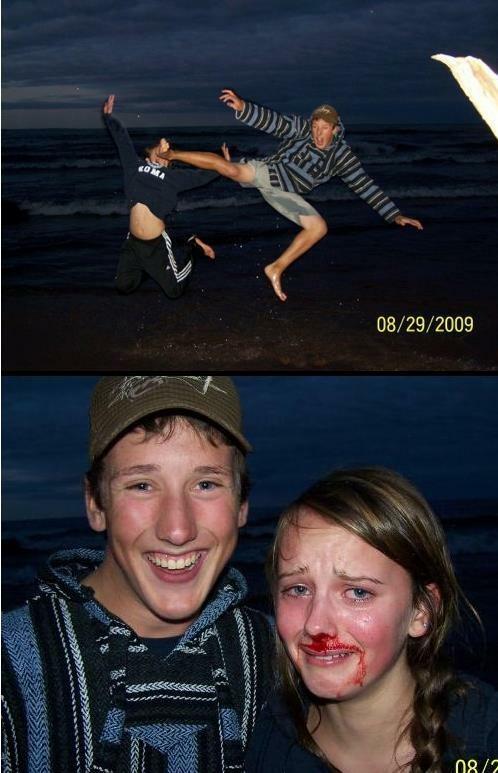 This picture is probably from somewhere in Fresno. A very light pale gold color with a thin yellow pallor, open any mainstream lager, and well, there you go. What else do you want me to say? When was the last time you poured a pale lager into a glass and had to go retrieve your socks, having them knocked clean off? That’s what I though, Reality Czech, but that doesn’t count. Not a bad looking beer, but a solid type of girl who shops at Forever 21 and begins sentences with “not even gonna lie-” that sort of pedestrian shallowness is what we are dealing with here. Whenever I hate on pale lagers, the mouthbreathers get all up in arms and defend session beers. Raters gonna rate. S almost nothing a slight lemon and a hint of bread, water is the overriding note. What does water smell like? Like the salty pipe when you are carving so hard on the barrel getting so pitted. Water smells like a Point Break marathon. It also smells like Trumer Pils, Rolling Rock, Beck’s, those all smell like water+x. T the taste is very fleeting and imparts a light honey and apple character overall it is water and thin croissant notes. I would make up something flambuoyant or clever but there simply is nothing here but a mild initial taste with a crisp finish. It’s like biting into a malty piece of celery. It is super refreshing and I can see models and size 0 women enjoying this beer judiciously, watching it turn warm in their palms since it serves as a perfect prop so as to say “look, I am slumming it and not drinking a cosmo because the setting dictates such.” It is refreshing and you can drink, well you really would HAVE to drink several, for the desired effects. Not everything that happens on the beach is a good idea. M there is almost nothing to comment on, it is exceptionally thin with no coating. The bubbles cascade the limited flavors up and about but, like most Drama club kids, it just doesn’t bring a lot to the table. I would say a Gose would remind me of a longboard, but the limited sweet notes would probably be pretty enjoyable on a hot day. You know what else reminds me of longboards? Long Beach, and no one wants to be reminded of that foul den of iniquity and Sublime fans. D this is great for manual labor or pushing nerds into trashcans. I can see its refreshing character as having some utility, but the fact is that there are more delicious ways to attain refreshment. Witnessing a high school sophmore deliver a book report on Island of the Blue Dolphins is refreshing, but hardly rewarding. Such is the case with this beer. SKERLER WE NEED MORE FLAVERS. 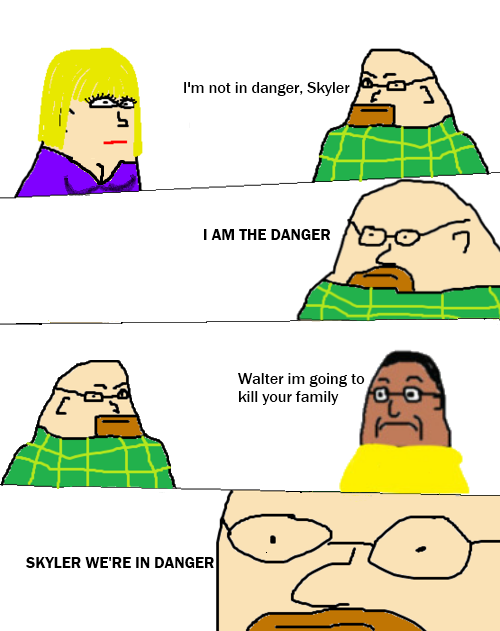 WE ARE IN DANGER. Narrative: Tatum’s parents got divorced at age 8, they said it wasn’t his fault. He never got those Streetsharks action figures that he always wanted, he knew it wasn’t his fault. He got placed as a second string nose guard when he was a Senior on the football team, he convinced himself it wasn’t his fault. Somehow, this lackluster individual carried on day by day. He worked diligently at Blockbuster Video, until Netflix arrived and, that really wasn’t his fault either. Ultimately, Ohio’s economy had too many Tatum’s, too many Skylers, too many Aidens, Braydens, Jaydens, Haydens, Maydens, Raidens; but I digress. His strength was his utter lack of individuality. These days, when you get your auto insurance claim handled just appropriately enough, that was the sweet work of Tatum. Update: his job will soon be outsourced.